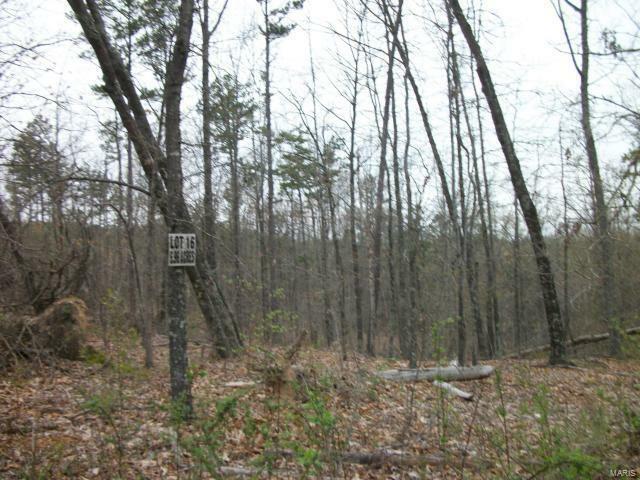 6.96 acre wooded lot at Cherokee Hills. Private setting for that new home only minutes from town. Black River Electric, & mild restrictions for your protection. several lots available. Listing provided courtesy of Swinford Realty, Llc. Listing information © 2019 Mid America Regional Information Systems, Inc.